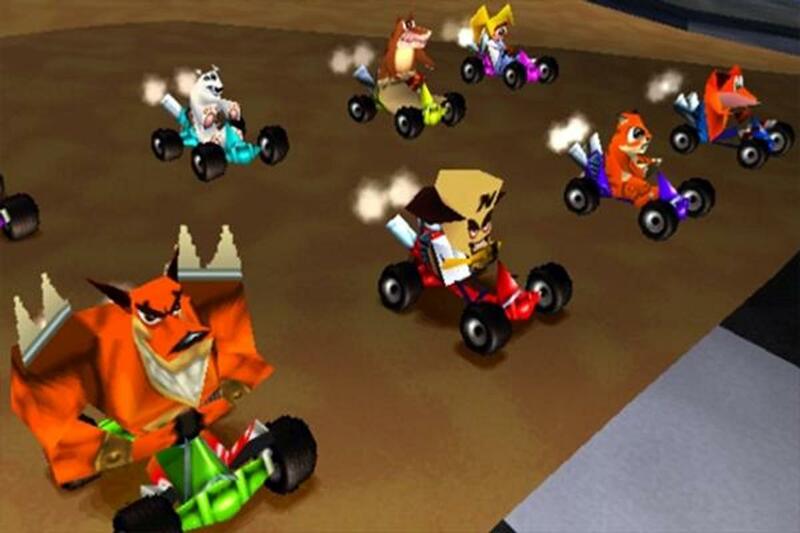 Following the success of the Crash Bandicoot, N.Sane Trilogy remaster, rumor has it that the kart racing spinoff starring crash and friends is next to get the remaster treatment. 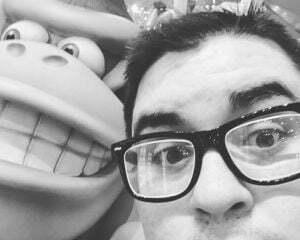 It would be a no-brainer move for Activision, and while it isn't quite as revered as Mario Kart, CTR holds a special place in the minds of PlayStation fans. Rumors come courtesy of PlayStation Access presenter Hollie Bennett who tweeted out a photo of some fuzzy crash-colored dice with the phrase "sliding into the Game Awards on 6/12" signed Anonymous. Eurogamer is reporting the rumor to be genuine, but who can say for sure before the awards later this week. Fingers crossed for a Switch version if this is the real deal.